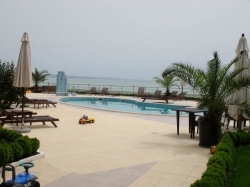 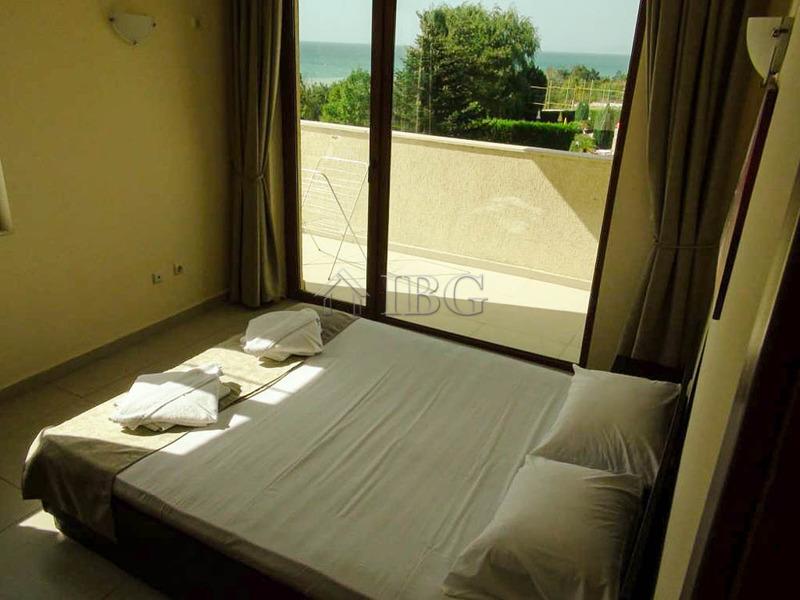 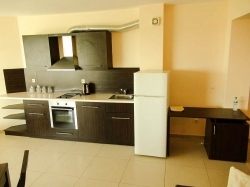 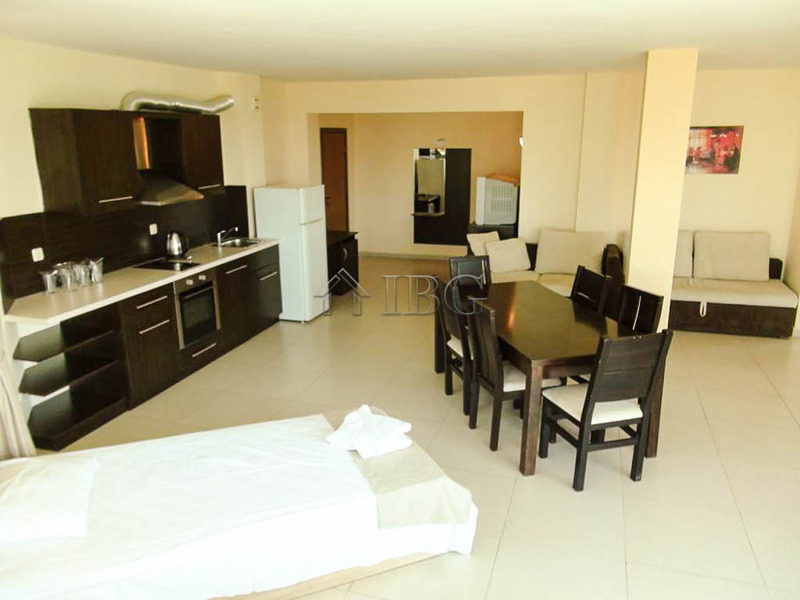 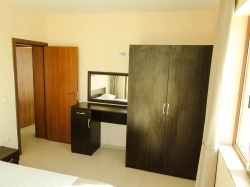 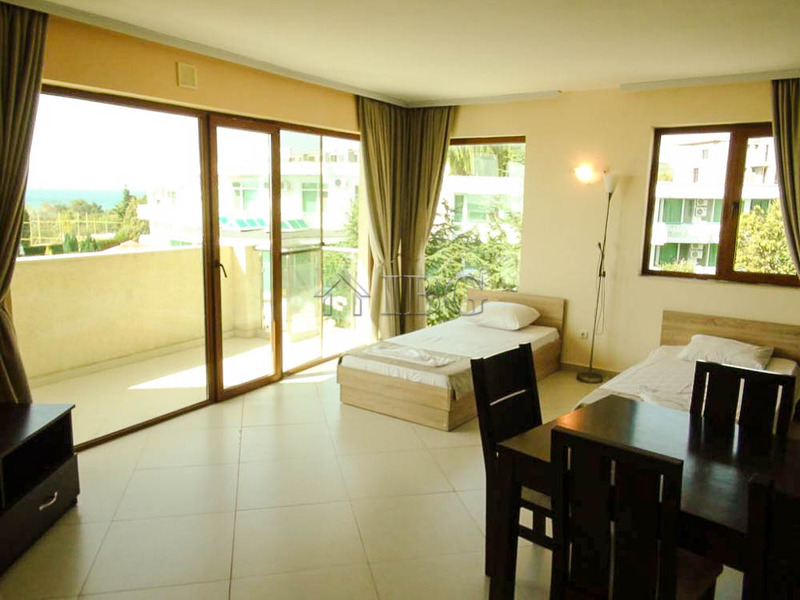 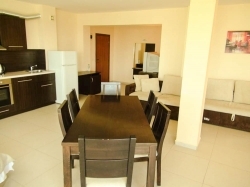 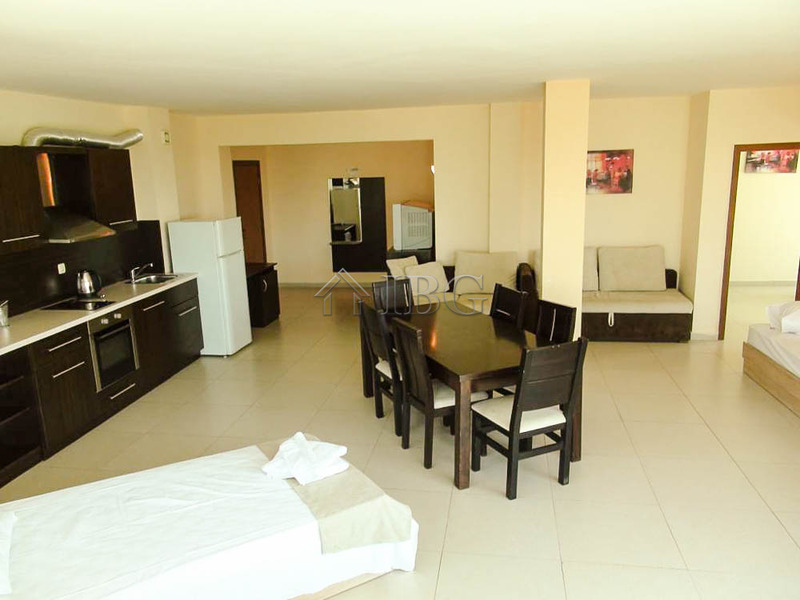 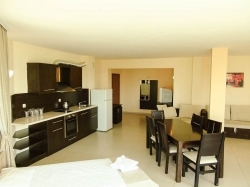 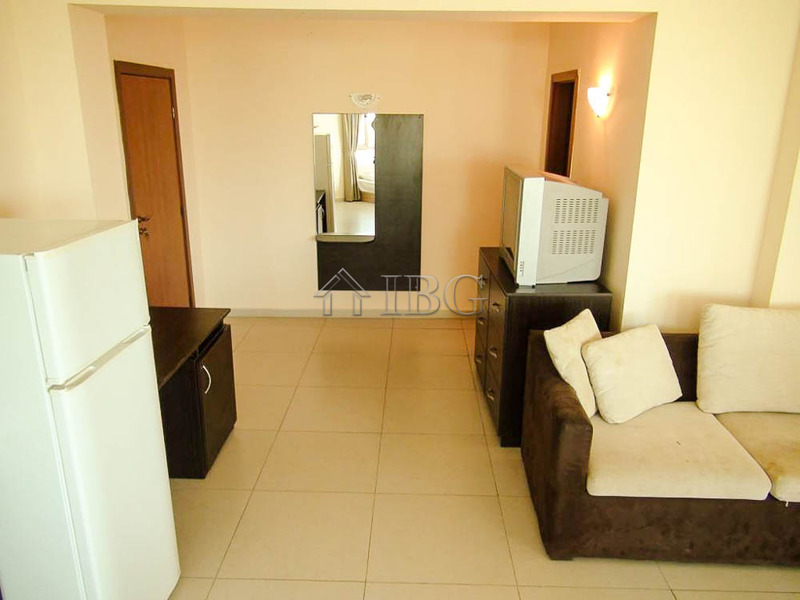 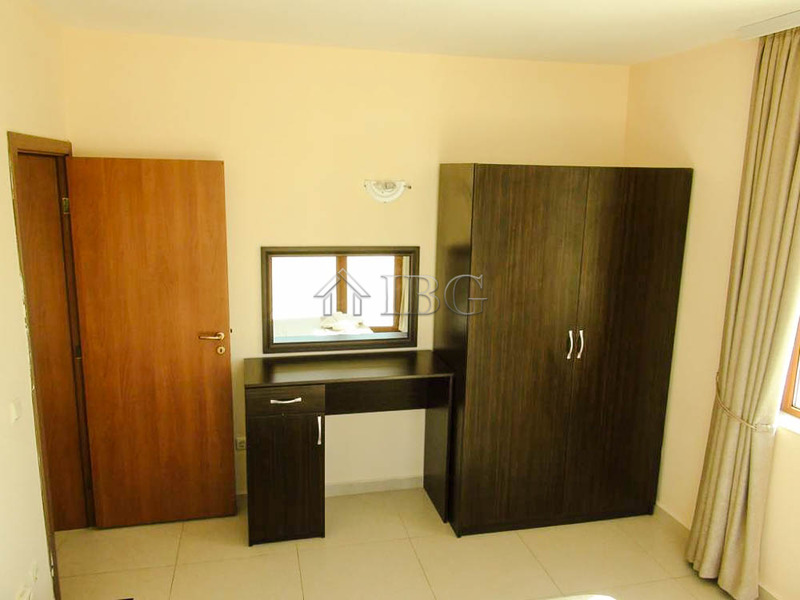 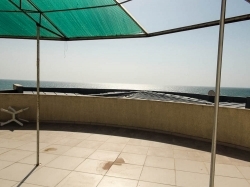 We are offering a two-bedroom apartment with frontal sea view in Golf Coast Complex. 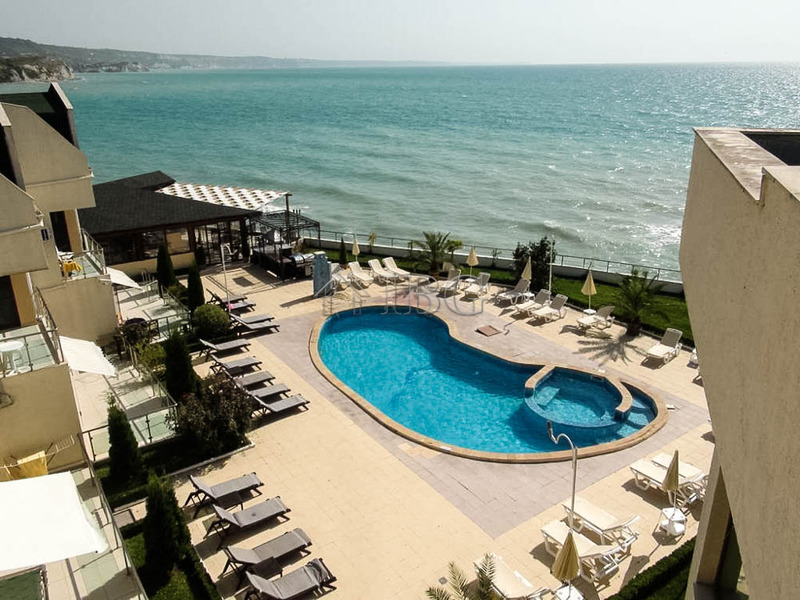 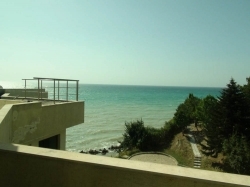 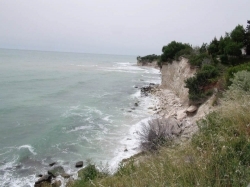 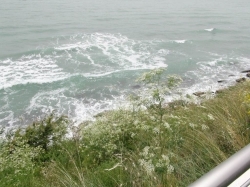 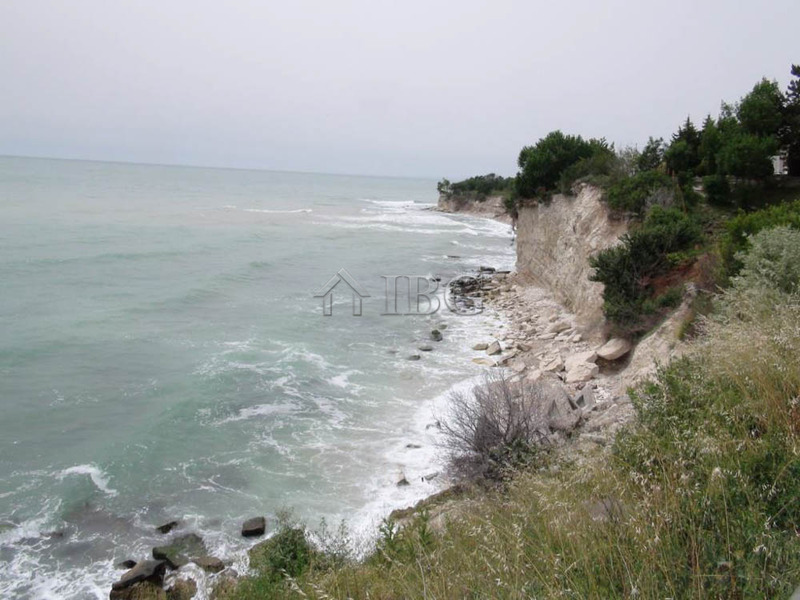 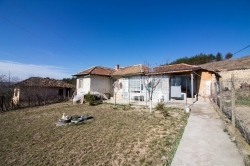 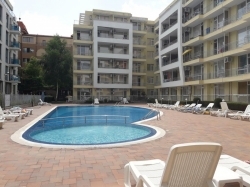 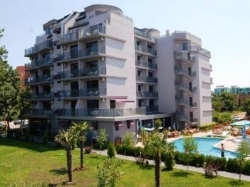 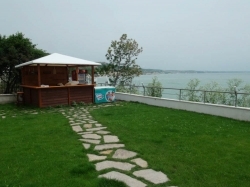 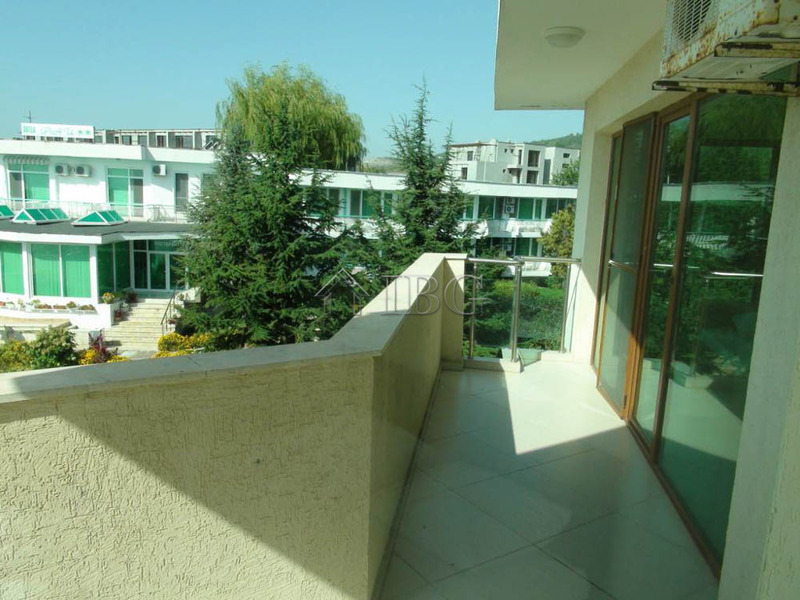 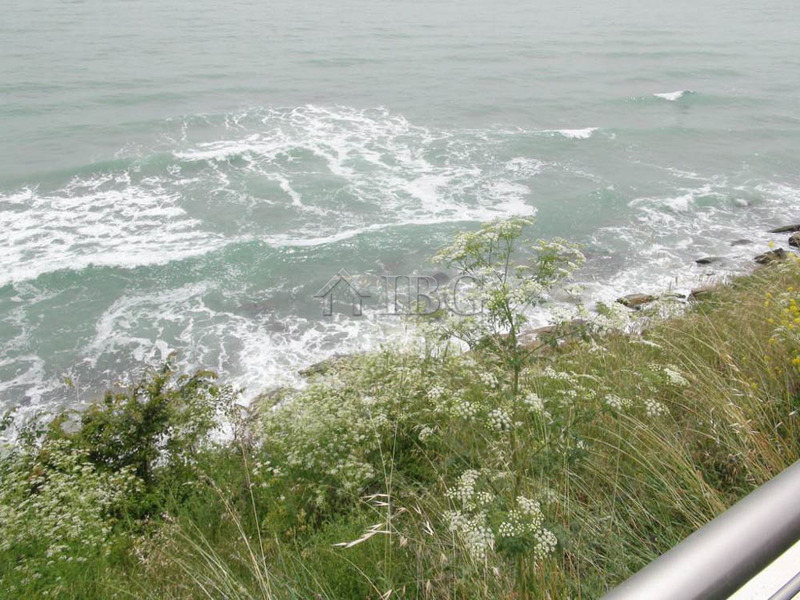 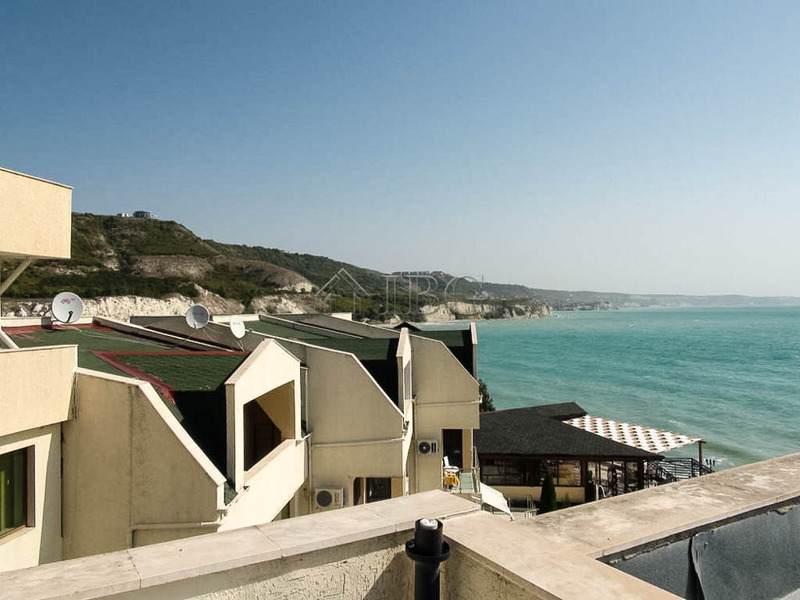 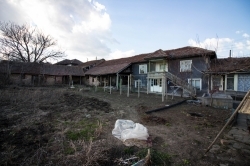 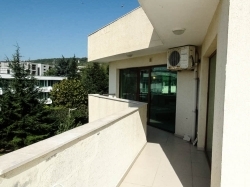 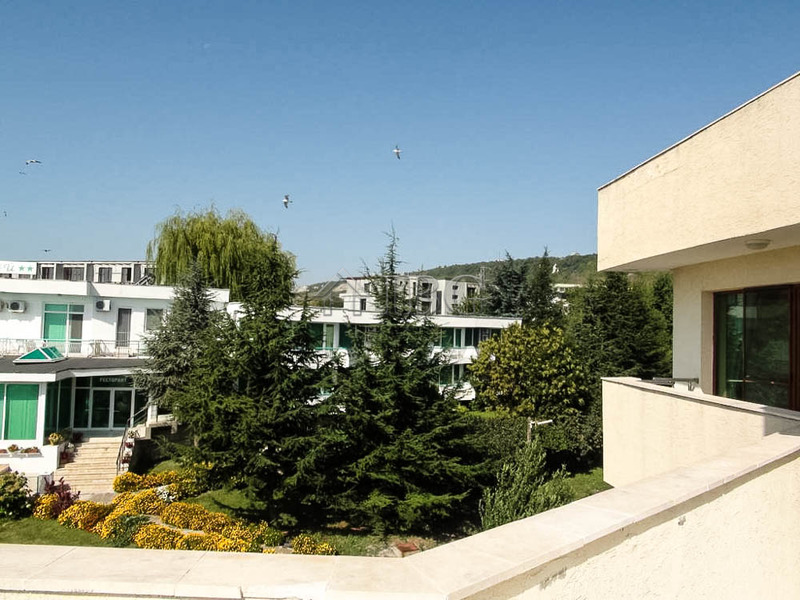 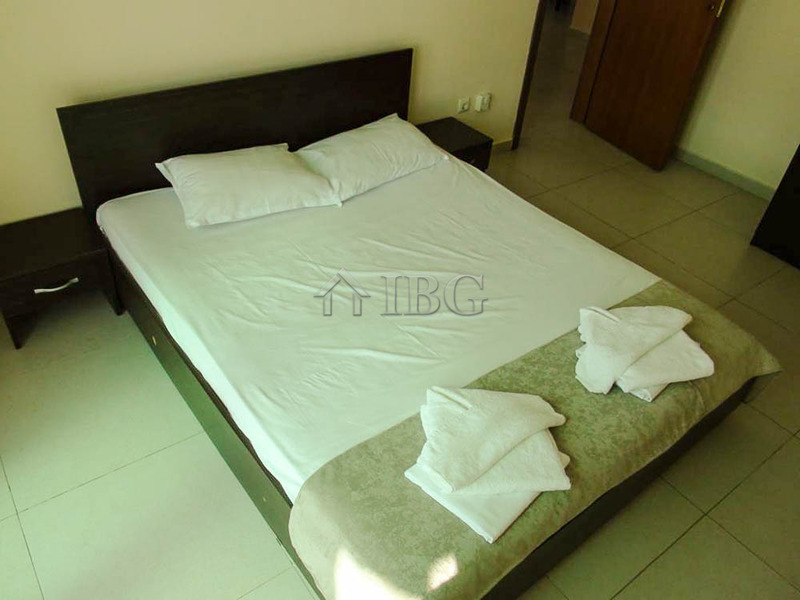 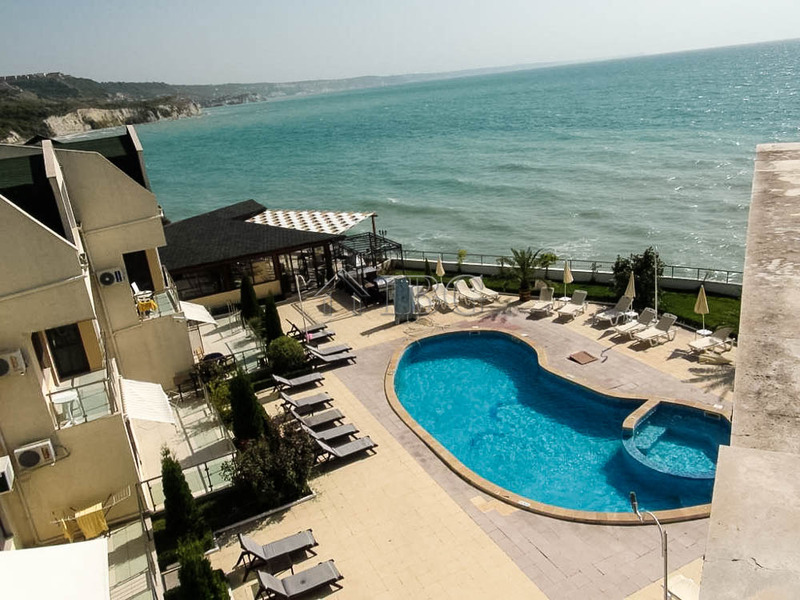 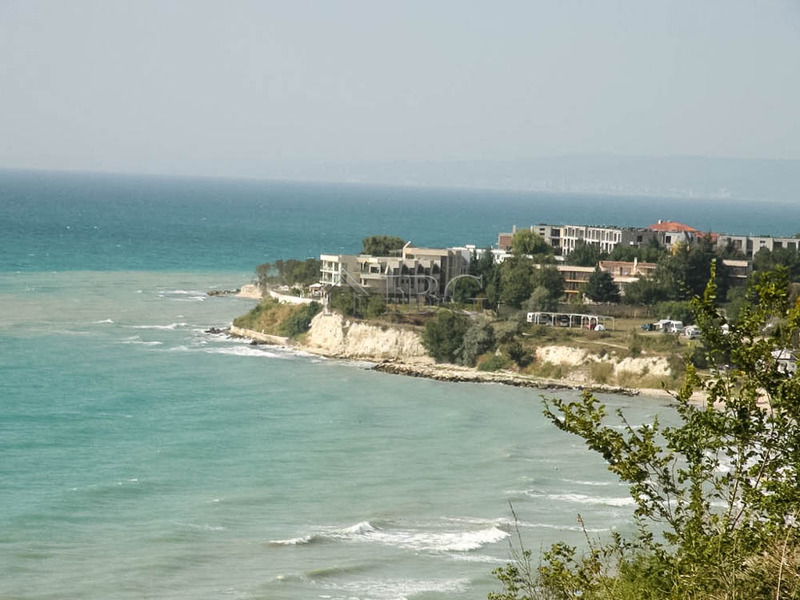 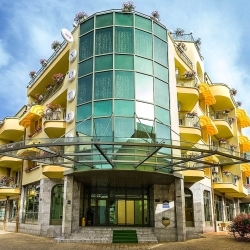 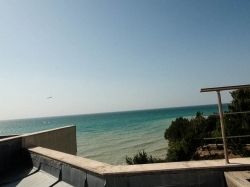 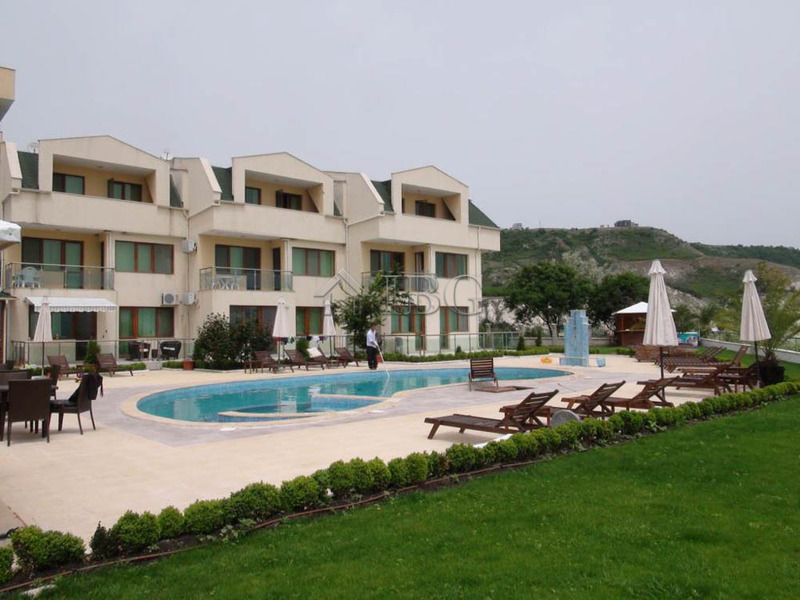 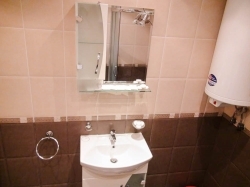 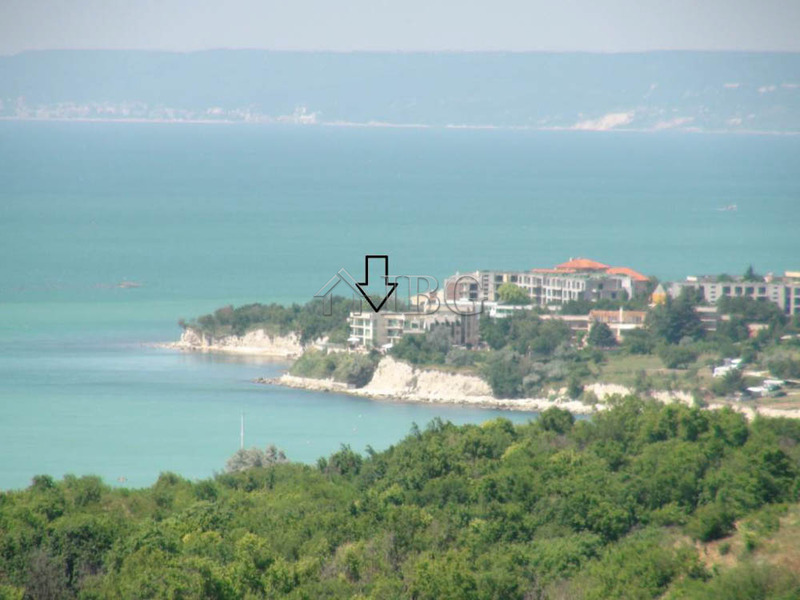 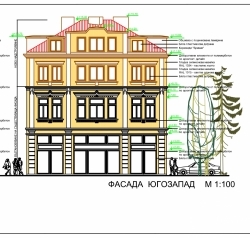 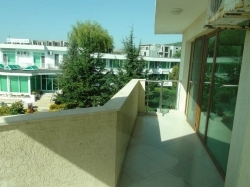 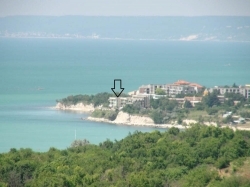 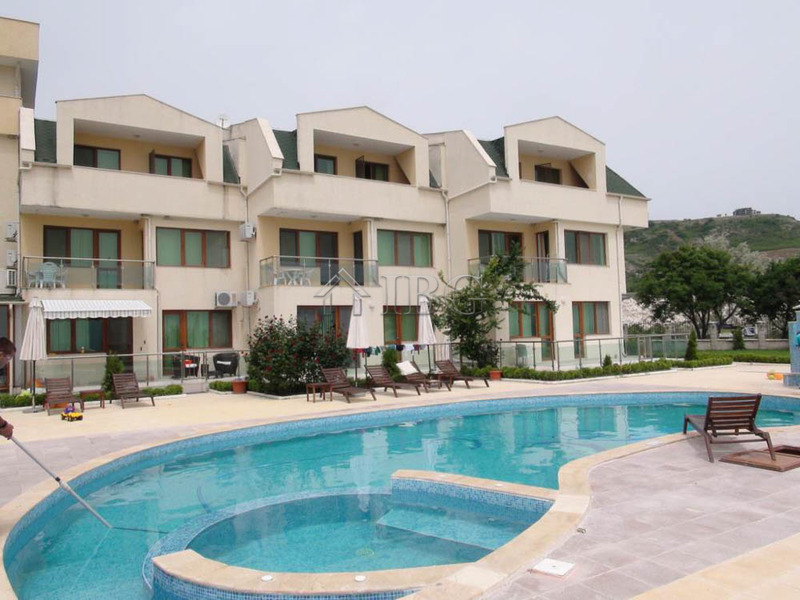 The complex is on the first line to the sea and at a distance of 6 km from the town of Balchik, 10 min by car from Kavarna and 45 km away from Varna International Airport. 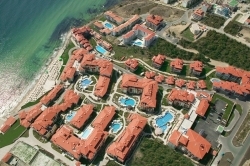 The two (18 hole) golf courses, which are within walking distance from the complex, gave the name of the complex - Golf Coast. Small marina and 2 nice sandy beaches on either side of the complex, both are at distance of about 200 meters. 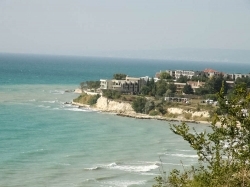 The area is famous with its natural sources for mineral water and healing mud. 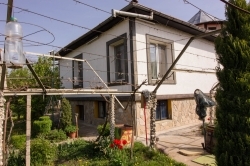 A hot mineral water spring is actually in the plot and fill up the pool with hot mineral water all year round.The area is recognized for one of the fastest growing and developing regions in the country. 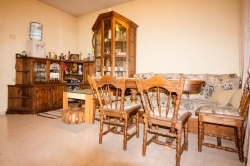 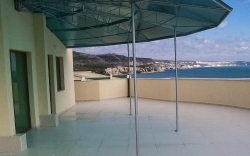 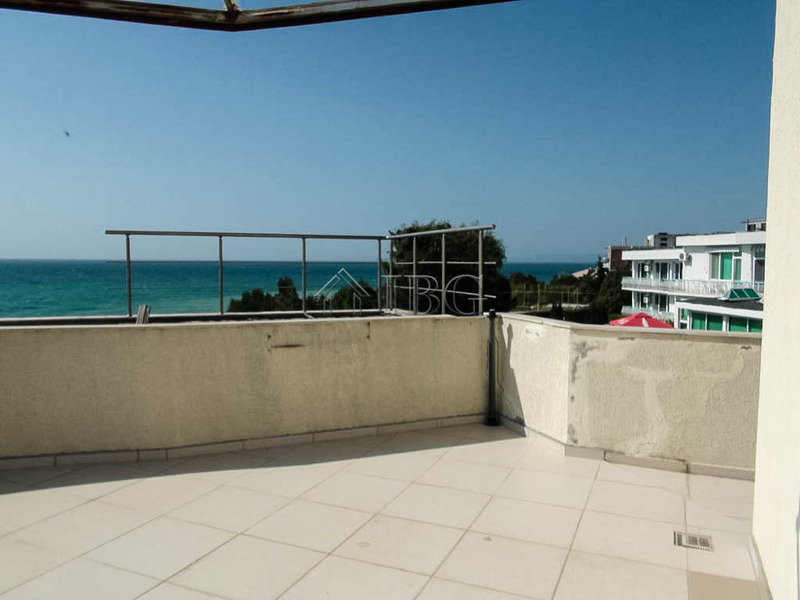 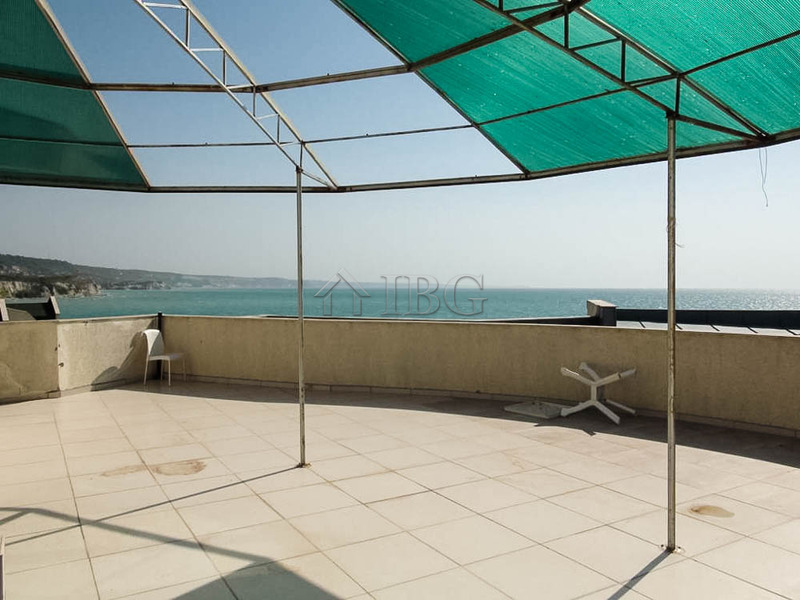 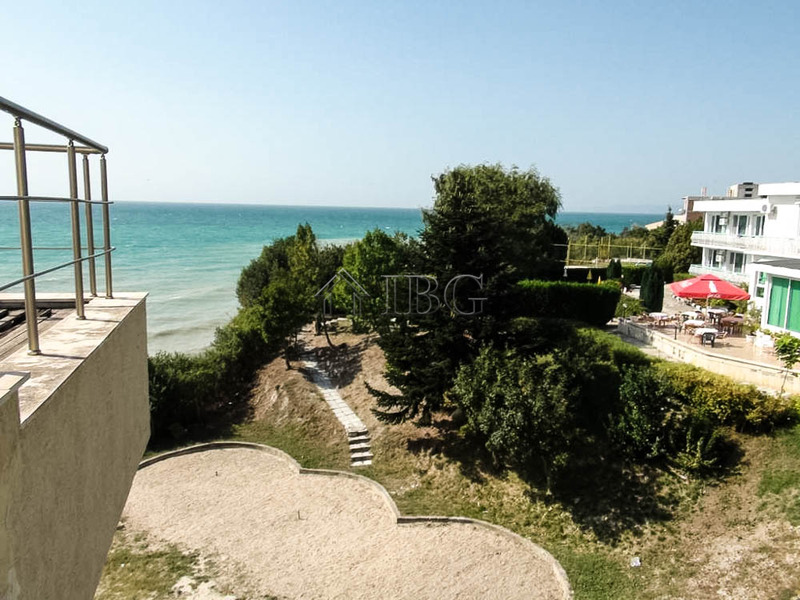 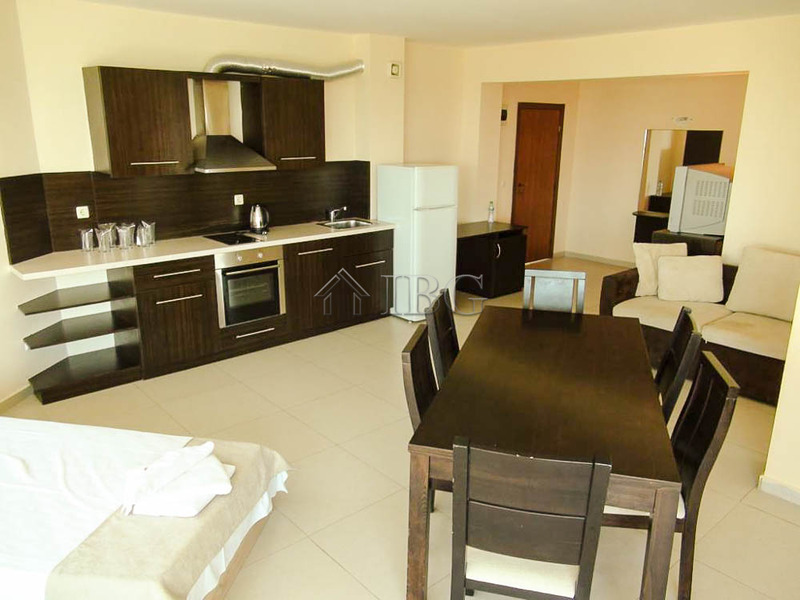 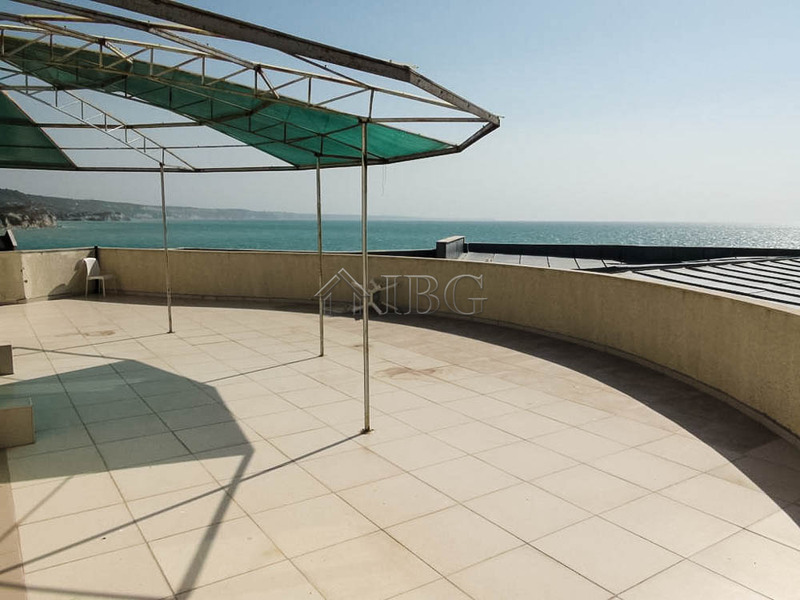 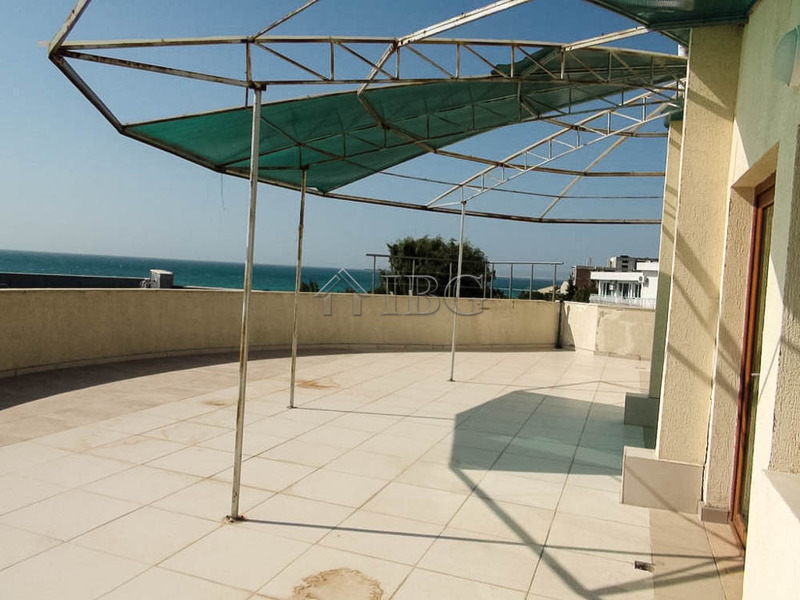 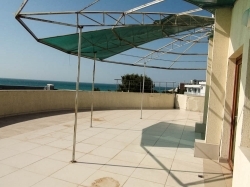 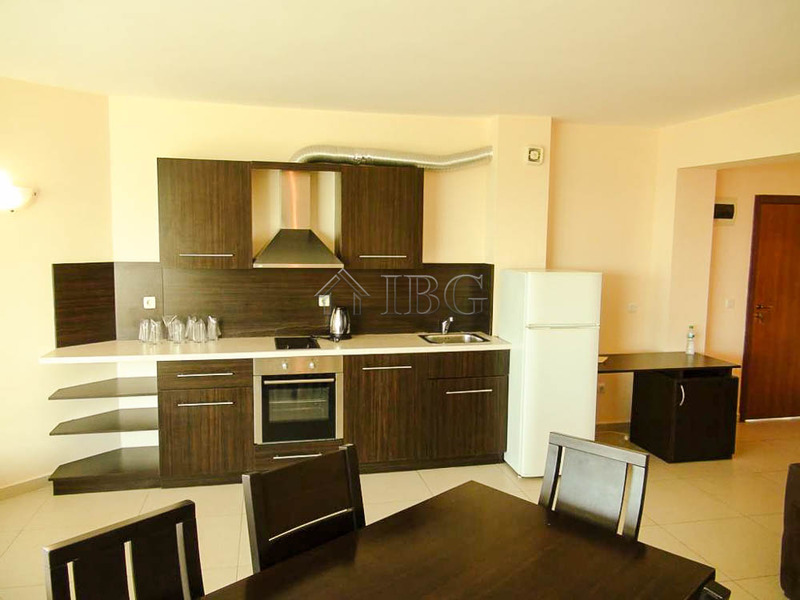 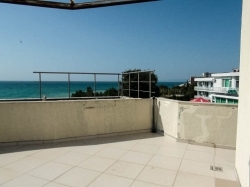 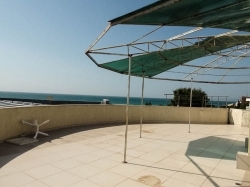 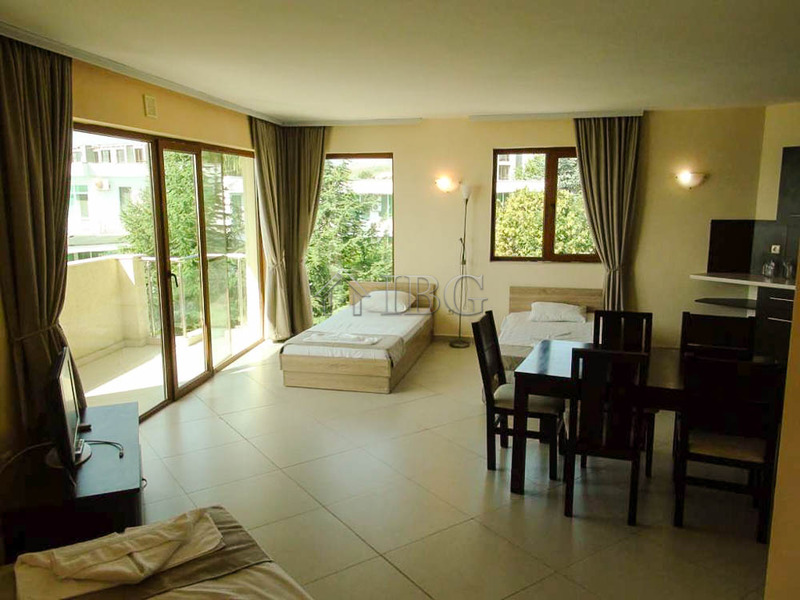 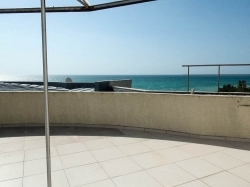 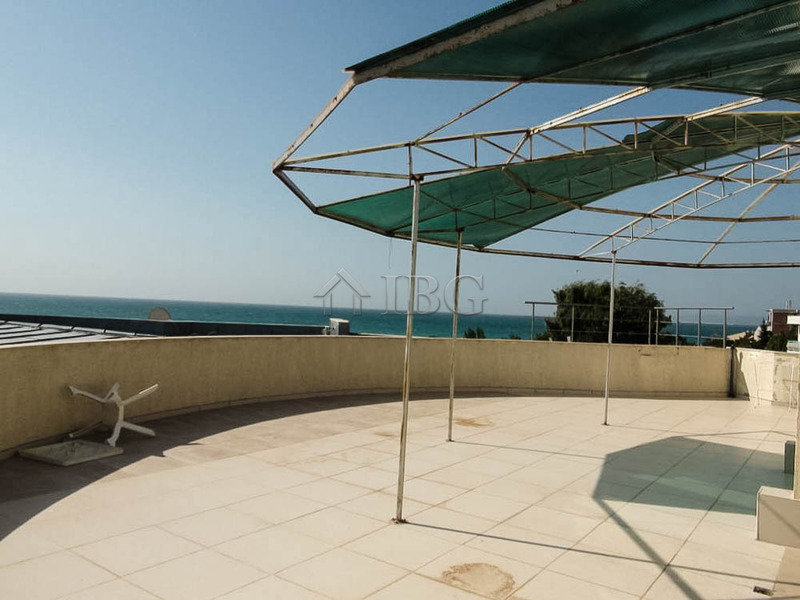 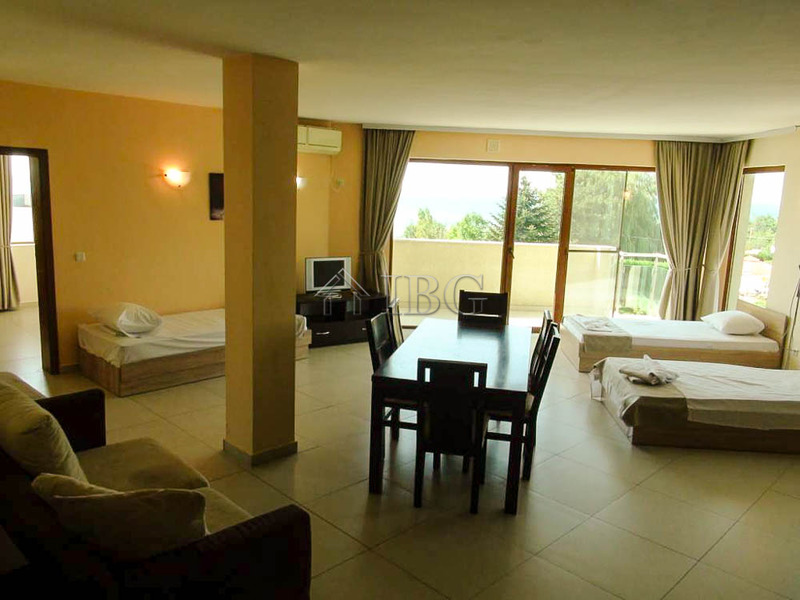 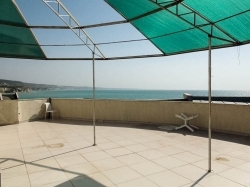 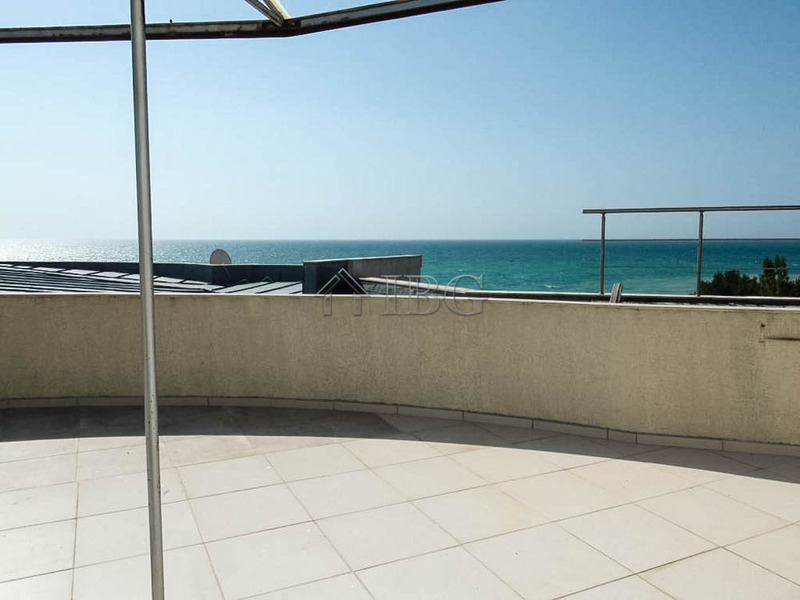 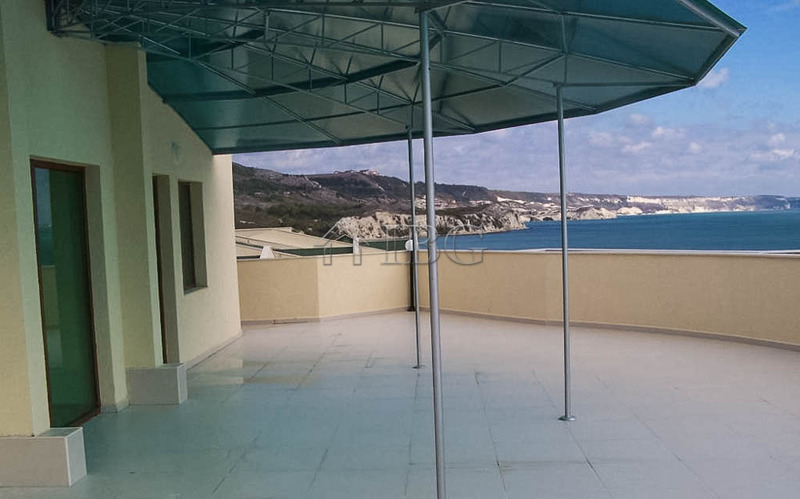 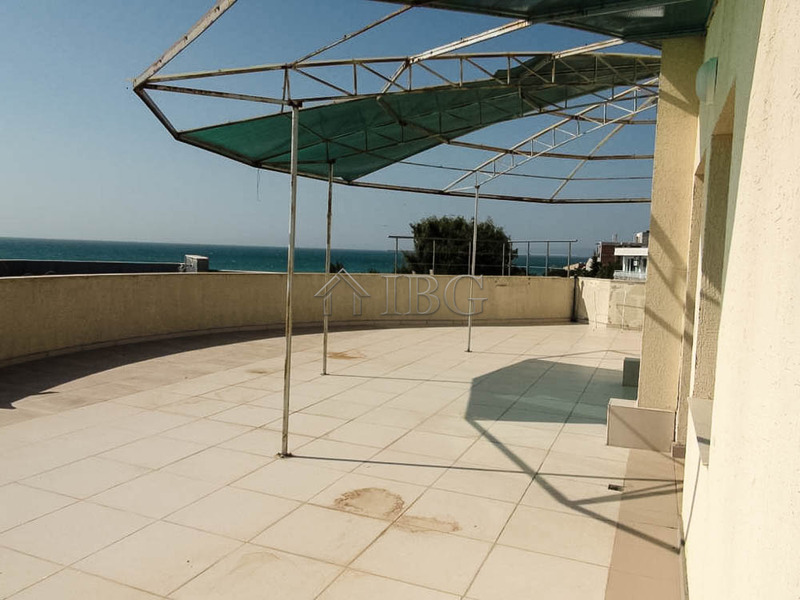 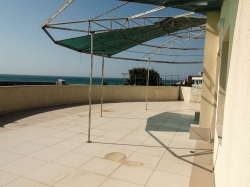 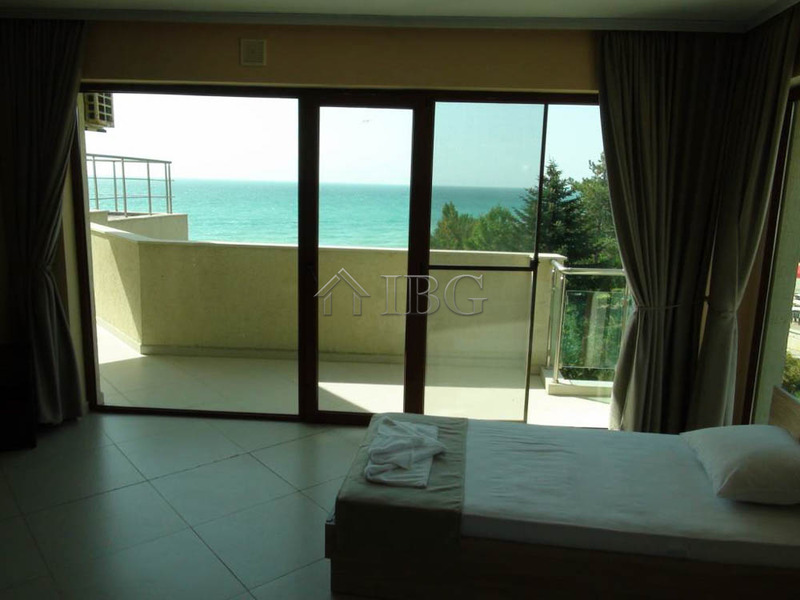 The apartment for sale is on the fourth floor with total size of 132 sq.m., comprising of an entrance hall, spacious living room with kitchen and dining area, a big balcony with stunning sea views, two bedrooms and a bathroom with toilet. 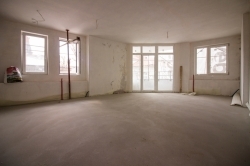 The apartment is for sale furnished and ready to use or rent out.